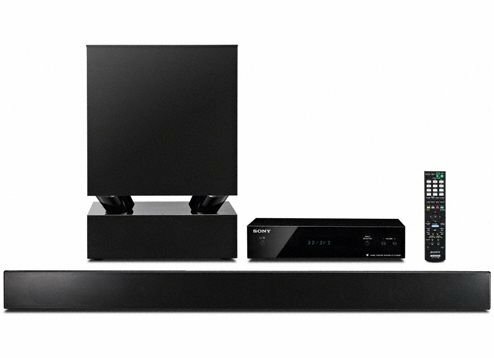 This is the summary of consumer reviews for Onkyo HT-S5400 7.1-Channel Home Theater System. The BoolPool rating for this product is Very Good, with 4.40 stars, and the price range is $399-$505. Sound wise for MUSIC, know what you're buying. This same surround sound goes for 499.00 at best buy and Sears. It sounds great when watching movies, playing the PS3 or just listening to music. Lots of different sound modes to get a particular source sounding the way you want. this sound system for the price is awesome you whould never think its worth 400$ sounds close too my old 1000$ kenwood system love it just click buy now and you won't regret it. 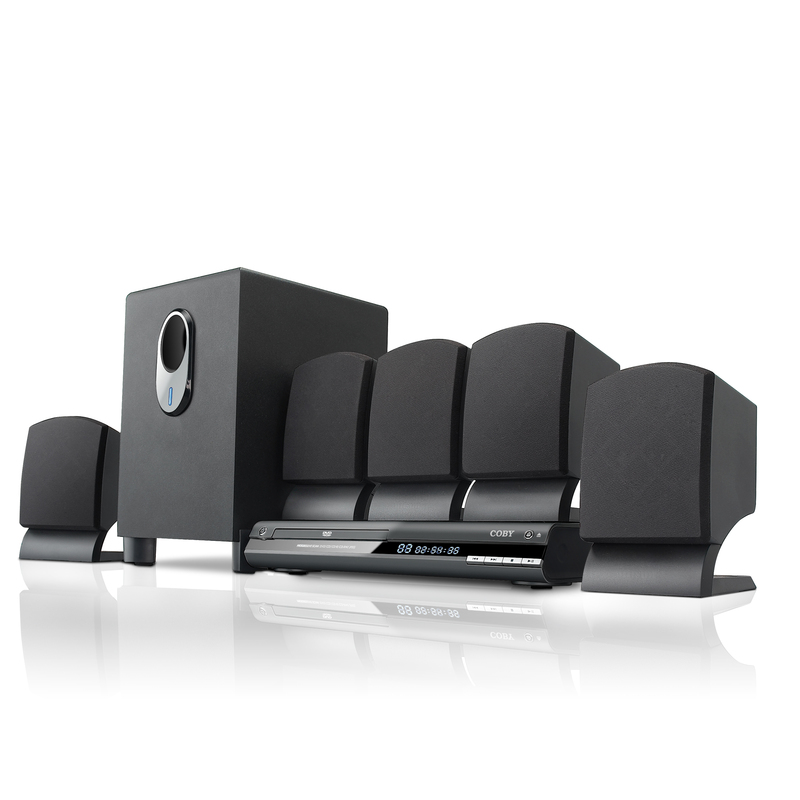 The sound quality is excellent, especially with Blu-Ray movies and when connecting my iPod to listen to music. Otherwise the sound must be turned on by 1 remote, and TV controlled by cable/TV remote. I've my computer hooked with a HDMI Cable to the sound system, then I've hdmi cable from the sound system to the tv. Receiver consistantly has issues with sound cutting out and at times video cutting out. Sound quality is very good, but finding the right sound mode for a source is imperative. Easy to setup, surround sound is amazing. I use it for my Games, Radio, Tv, Blu Ray player and IPod.I'd recommend this to anyone looking for high quality sound with decent price. Very happy with the sound quality. Bottom line...great price, great quality, great buy. 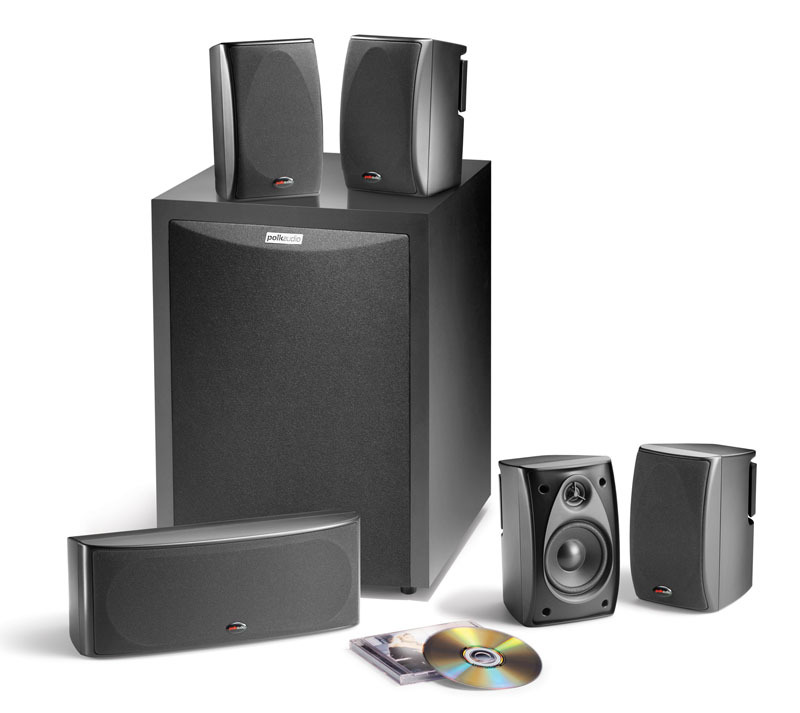 Fantastic sound quality, plenty of options, just a great all around system. The other speakers sound very crisp and the audio quality is great. I've thoroughly enjoyed this system so far and I highly recommend this to anyone who wants a high quality surround sound system. 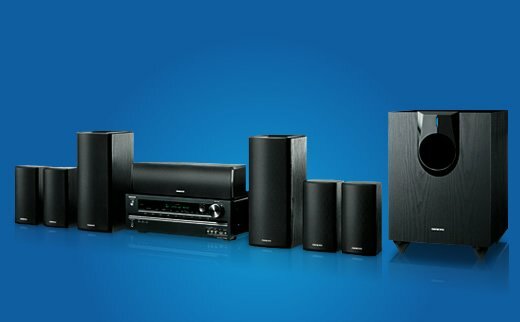 I'd recommend this product to anyone who's looking for a new surround sound system. Speaker wires & connectors (on speakers & receiver) color coded. I bought 16-Gauge Speaker wire because the surround speaker wires that came with the system are short. It does come with speaker wire, 16 gauge I believe, that produces great sound without having to buy 12 gauge wiring. *Speaker wire won't suffice for surround speakers (get 16 gauge). If you've a large room (surround & rear surround speakers more than 10'-12' from the receiver and want to hide the speaker wires, you'll likely need to buy longer wires. Get the cheap Amazon Basics speaker wire. I used approx 250 feet of 16 gauge speaker wire. So seriously, GET BETTER SPEAKER WIRE!. *Amazing speaker and sub sound quality!. One thing, get extra speaker wire, I'd recommend 16 gauge. -Speakers are a bit large especially the front speakers. Speakers may be a bit large (Front speakers are more than a foot tall). 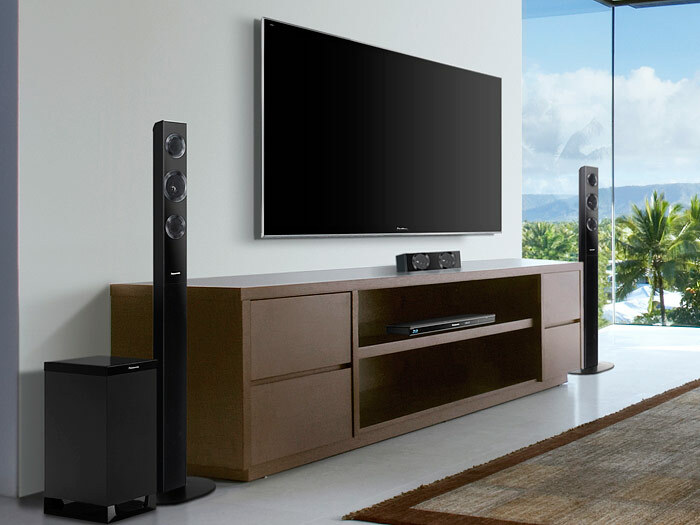 The center channel and front speakers are crisp, clear and powerful. 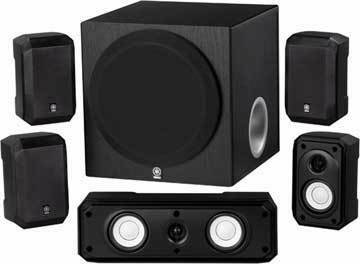 You've to crank the system up to at least half power in order to hear your surround sound and since the subwoofer, center channel and front speakers are so powerful it can be too much. I went with the high front speaker setup instead of the back speaker setup. The receiver comes along with a Audyssey mic for speaker callibration, which is really neat. I replaced the two front Onkyo speakers (130 w each) with my two Aiwa speakers. 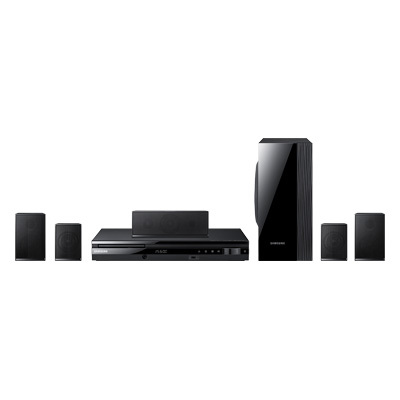 The Onkyo's front and center channel speakers are large and have a nice, heavy feel to them. I really reccomend these speakers. 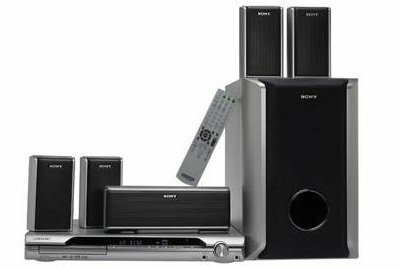 It's a 7.1 channel system which means you've 7 speakers plus a subwoofer You can select how to use your "extra" 2 speakers as either surround back or surround front "high". If you're seriously concerned with audio quality, I doubt you'll be looking at HTiB options, so this review will focus on the rest of us who want better sound than factory TV speakers at an affordable price point. I wish I still had the choice of just TV speakers or surround sound. Needed to buy additional speaker wires for the rear speakers since the wire provided isn't enough. But it sounded great to me. I connected my Cable Setup box, Blu ray player through the receiver. I use an digital audio out to get sound from my TV to the receiver because my TV doesn't support the ARC(Audio Return Channel) and it sounds great. We're amazed at the clear sound the seven speakers produce. 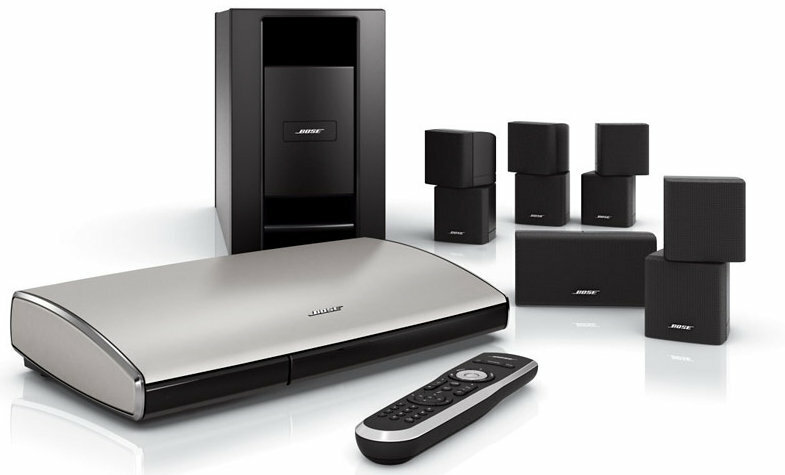 Great power, clean sound, impressive features. We've an average size family room with a large screen TV, Satellite reception, Sony Blue Ray & Roku.